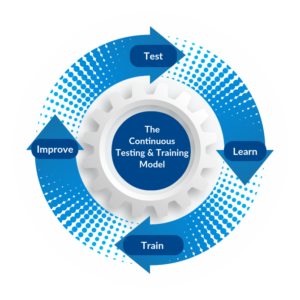 Allows continuous training based on test outcome. Allows business SME and technology team to work together. 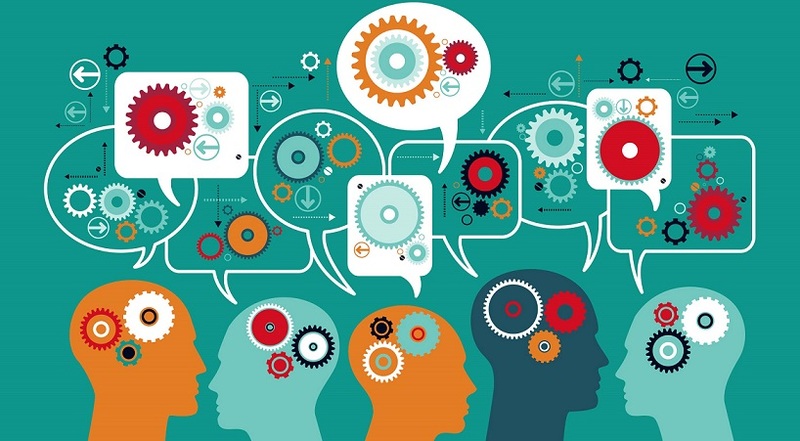 Analyze user utterances and improves the accuracy of training models.